I hope this finds you well! 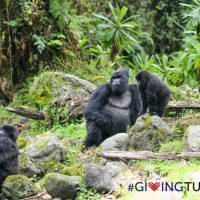 Following last week’s amazing news about the reassessment of mountain gorillas from critically endangered to endangered, I wanted to check in and let you know about our upcoming Giving Tuesday campaign! 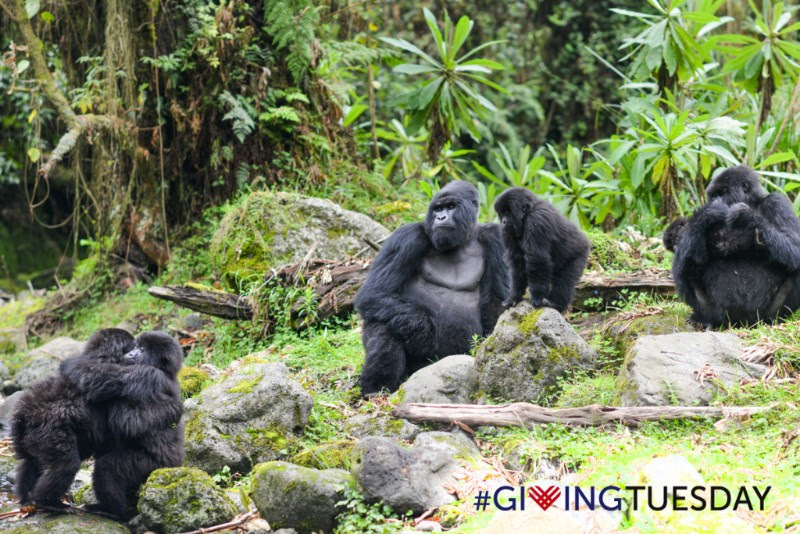 As you may know, Giving Tuesday is a global day of giving, celebrated the Tuesday after Thanksgiving each year. This year’s date is November 27, 2018 – just one short week away! 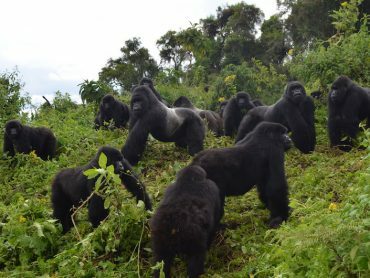 In the time since your trip to Karisoke, we have continued working every day to build a global conservation movement for the gorillas and their habitats. 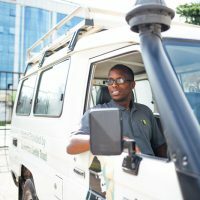 Because you have actually been to Rwanda, you have a unique perspective! 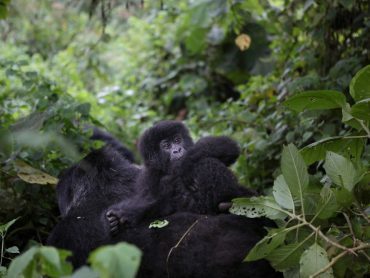 You know first-hand what it takes to protect these beautiful creatures every single day. That’s why I hope you’ll get involved with our Giving Tuesday campaign. 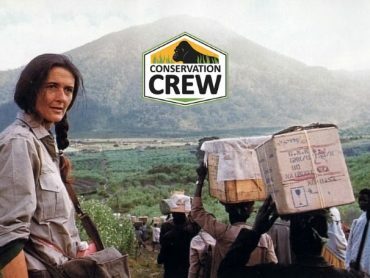 Your network and knowledge of our critical mission will really make a difference! 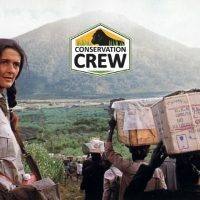 This Giving Tuesday, we’re “Driving Conservation Forward” – literally! Will you join us? 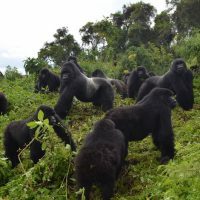 Our teams in both Rwanda and the DRC are in dire need of new vehicles to continue carrying out our daily protection efforts, and we have an urgent need to raise at least $50,000 for ONE new car. 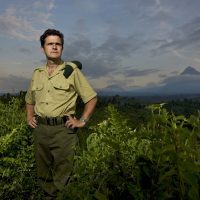 While our people-centered approach to conservation is powered by, you guessed it – people! 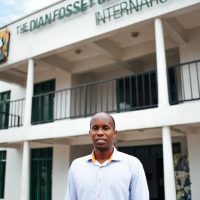 – none of our work can take place without proper equipment and supplies. 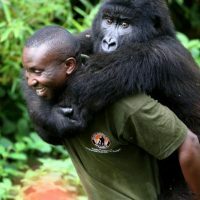 Moses, YOU empower our teams in the field to help people and save gorillas every single day. 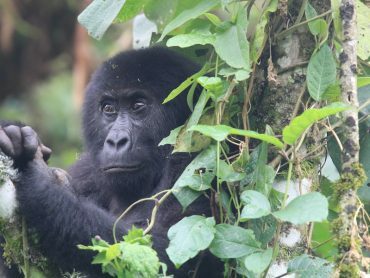 Your support of this important campaign will truly make a meaningful difference in the lives of the planet’s last wild gorillas and those who live near them. You can engage your networks in our important work by asking your friends, family, and colleagues to contribute to your fundraising page. 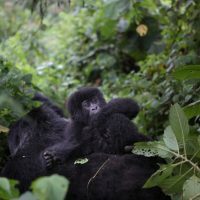 Supporters raising $250 or more will receive a special gift from Rwanda! We’re on Twitter, Facebook, and Instagram. Amplify our mission and multiply your impact by sharing our critical work far and wide! However you choose to get involved, thank you for your kindness and compassion for these magnificent creatures and the beautiful natural world around us. 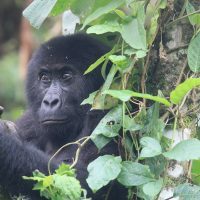 I hope we’ll meet again at Karisoke in the future!